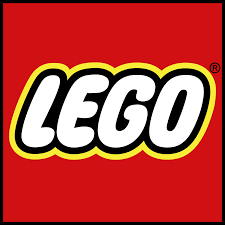 First Thursdays, 3:30-4:30pm (October 5) Lego Club All ages are welcome to come out to the Fletcher Library on the 1st Thursday of the month for Lego Club. We will provide Legos to use while you are here- please do not bring your own. We have Duplo blocks for younger children as well. We can’t wait to see what you will create! Please be aware that all children under 9 must have an adult stay with them. Do you have Legos to spare? We accept donated Legos in all shapes and sizes in good condition.